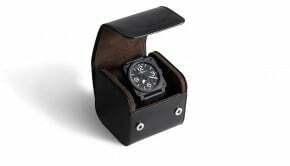 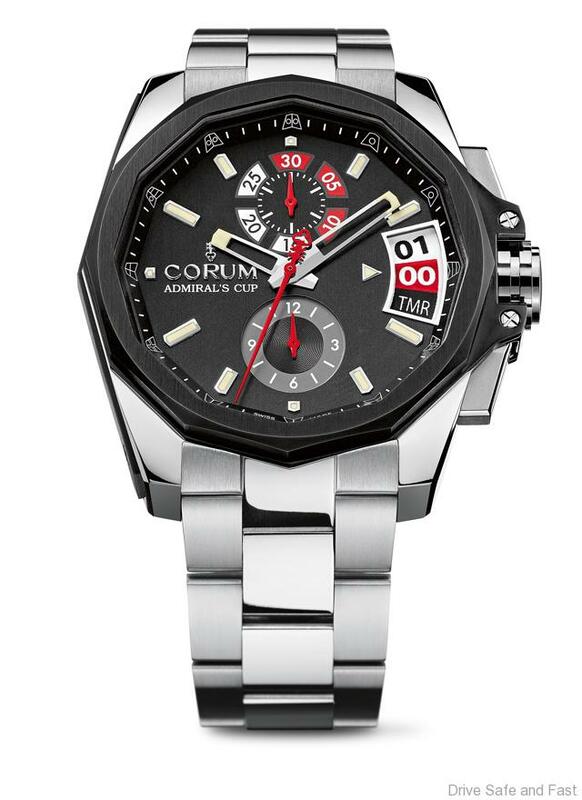 Now comes a new version carrying the classic features of the Admiral’s Cup collection created in 1960. 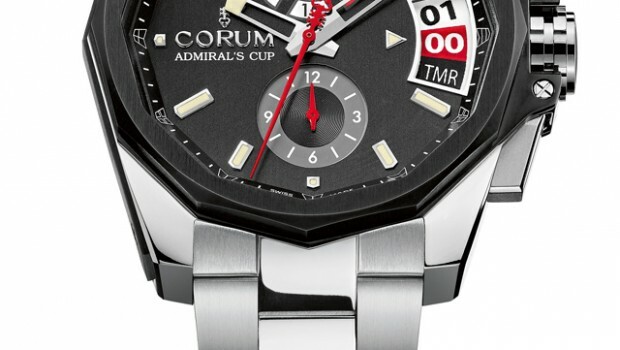 This new Admiral’s Cup AC-One 45 Regatta model powerfully reaffirms Corum’s fundamental triptych: top-flight mechanics combining technical innovation and grand watchmaking traditions; a DNA firmly anchored in the sailing world; as well as a strong and instantly recognizable design. 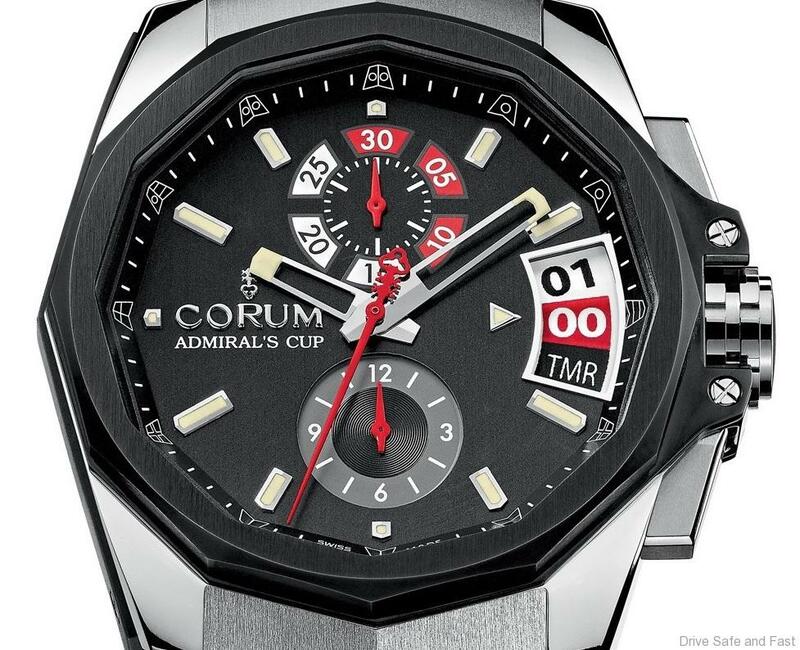 The powerful, innovative and efficient Admiral’s Cup AC-One 45 Regatta model beats to the tune of a new automatic caliber: CO 040. 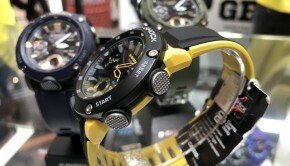 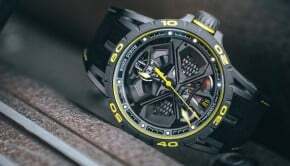 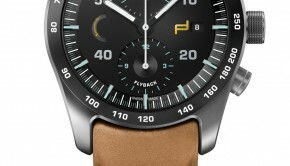 This mechanism goes well beyond the performances of classic regatta watches, since the Caliber CO 040 features a jumping countdown function adjustable from 0 to 10 minutes, a numerical aperture-type display ensuring perfect readability, as well as a chronograph capable of timing up to 12 hours of racing.